With kids spending more time playing outside or practicing cannonballs into the pool now that summer is upon us, it’s time to protect little ones from the harmful effects of the sun – naturally, of course! 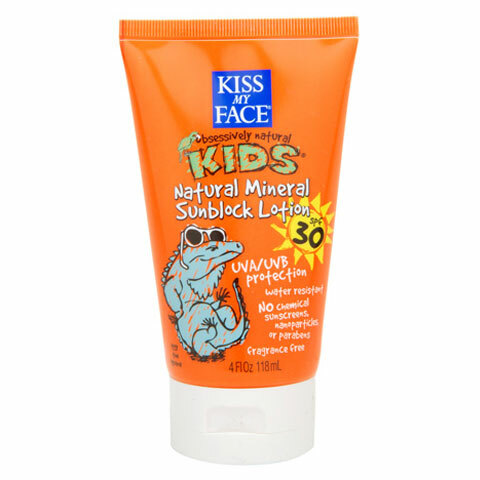 Kiss My Face Kids Natural Mineral Sunscreen SPF 30 is one of “Mom’s” top picks this summer – this natural mineral sunscreen glides on evenly, offers SPF 30 protection and does not contain nanoparticles, phthalates, fragrances, artificial colors or any other animal ingredients. It’s an excellent choice for parents who are concerned about their children as well as the planet! 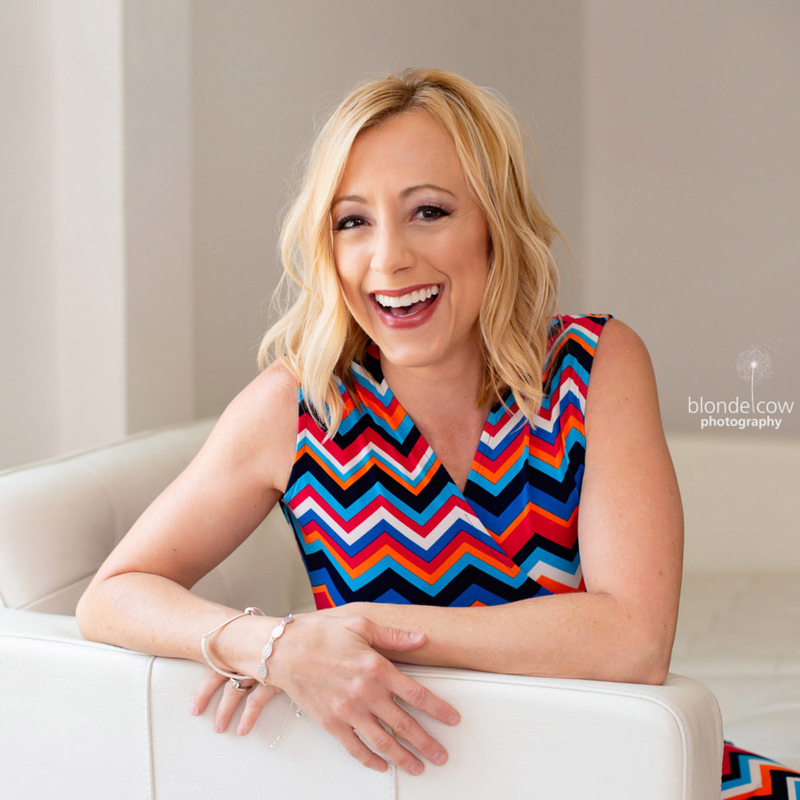 With a little one who could swim for hours in the pool if it was up to her, “Mom” tested the new Kiss My Face Kids Sun Collection and was very pleased! It did not wear off quickly, and provided her sun-kissed child with optimal protection, no matter how many times she dove into the pool! To learn more about the Kiss My Face Kids Sun Collection, or to order, please visit Whole Foods and KissMyFace.com.